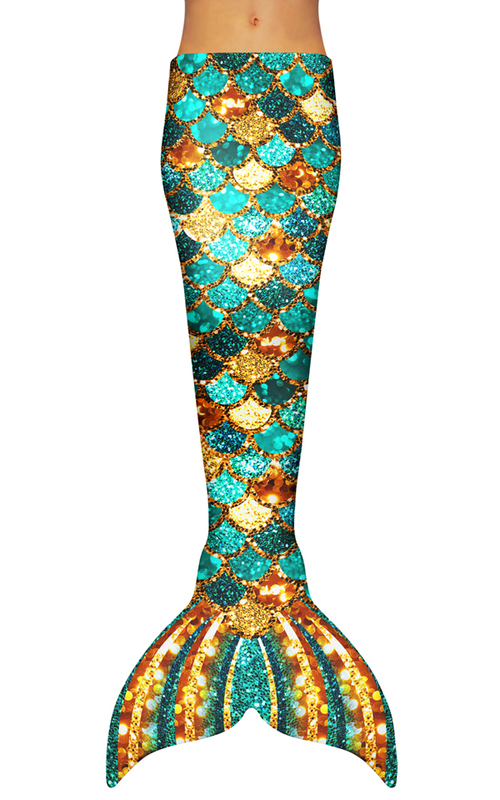 For The Mermaid (or Merman) in You! 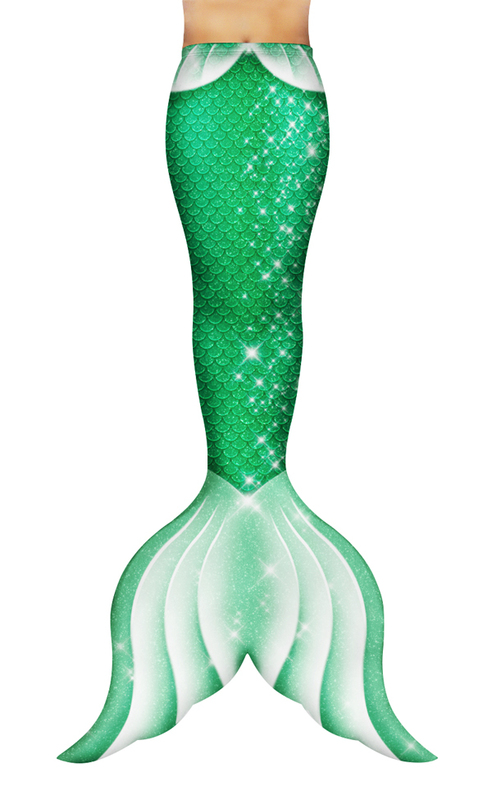 For those of us who grew up watching the Little Mermaid on our VCR, and the ones who grew up watching it on the Disney channel, we’re pretty sure that at one point in your life, your little heart fantasized about being a mermaid. Or, you still want to, til this day? Here are BuyandShip, we find creative ways to get your childhood fantasies fulfilled! 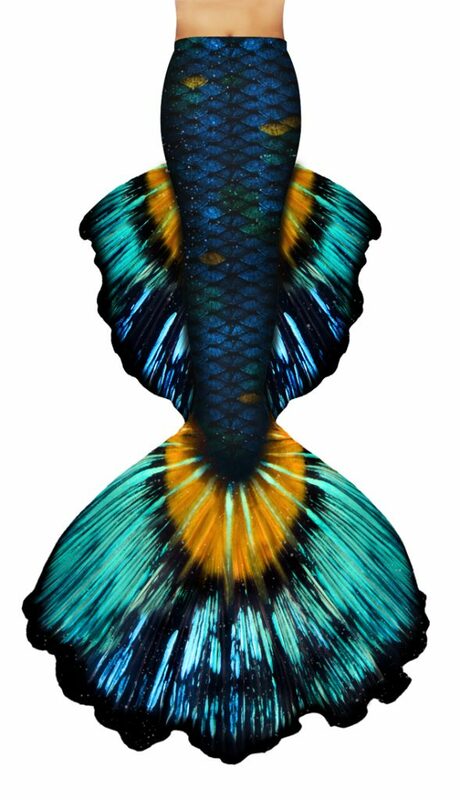 Although we can’t quite find a way to breathe underwater for more than 1 min, we found a way for you too look like a mermaid – and the best thing is, the fins are on SALE! Save up to 40% off on selected fins, some of which even comes with tank tops to complete the look! Check out the full list from Swimtails here! Although they offer international shipping, save at least USD35 by getting it sent to our US warehouse, and we’ll ship it home to your door from only S$5/lb!